A single black shade with silver glitter. 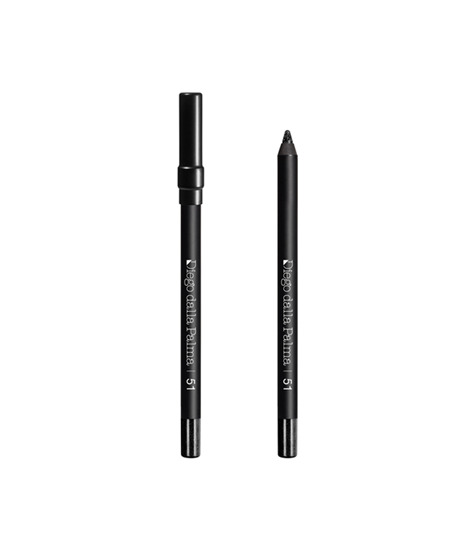 Eyeliner pencil for the outer eyes, intense and very smooth on application with a final pearly finish. The colour release is immediate and very easy to blend in as to create graphic and more natural effects.